Hannah Parker – McLeod & Associates, P.A. Hannah Parker works as a legal assistant and file clerk for the firm. 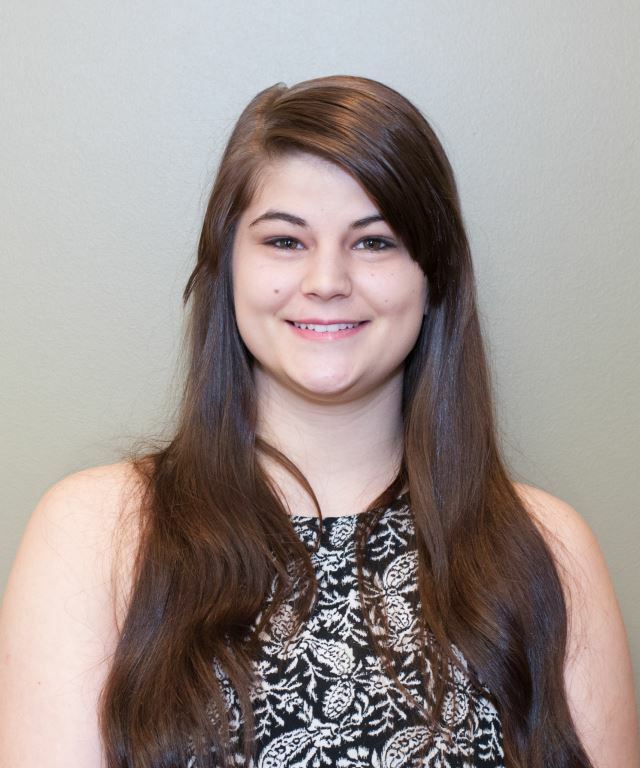 Hannah is a graduate of Oak Grove High School and has a background in sales and customer service. Hannah plans to pursue a bachelor’s degree at the University of Southern Mississippi.